Wacky Wednesday was a fun part of our celebration of Dr. Seuss' Birthday! Using the Dr. Seuss classic "Wacky Wednesday" as our guide, students and teachers alike dressed as some of Dr. Seuss' famous characters or just plain wacky! 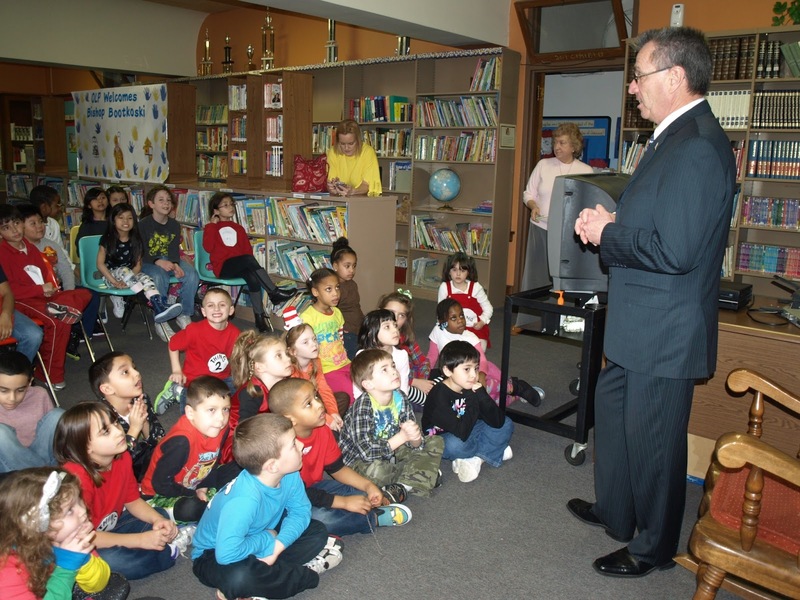 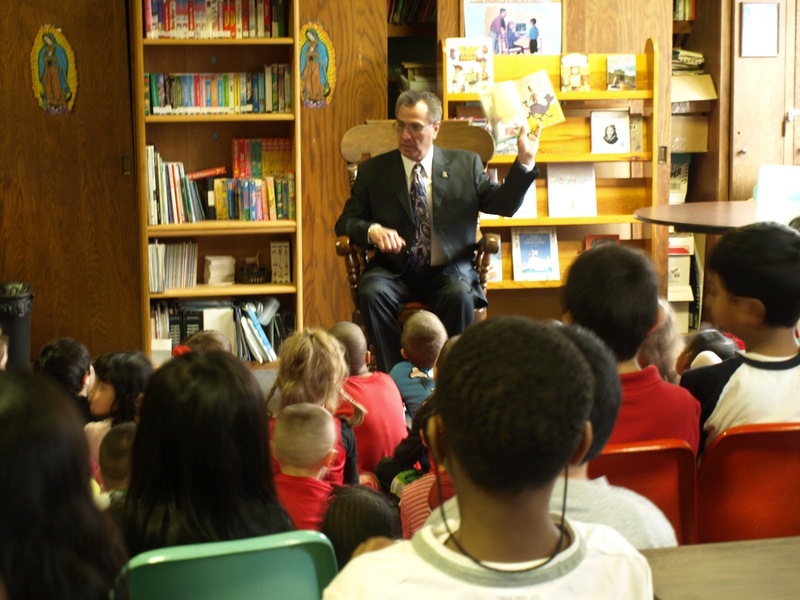 Freeholder Mr. Ron Rios took time out of busy schedule to read to the children. 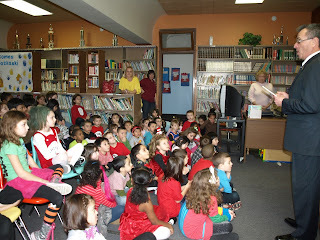 Many THING 1 and THING 2's were in the audience as well as "I AM SAM", Cindy Lou Who and Sally from the "Cat in the Hat".